For more information about this event, please contact Pub Nelligan's at pubnelligans2012@gmail.com. Un autre privilège s'offre à chacun des passionnés de whisky qui nous côtoie ! Une dégustation de 7 whiskys avec le Brand Ambassador de marque Iain Allan ! Un passionné et une légende qui arrivera directement d'Écosse ! 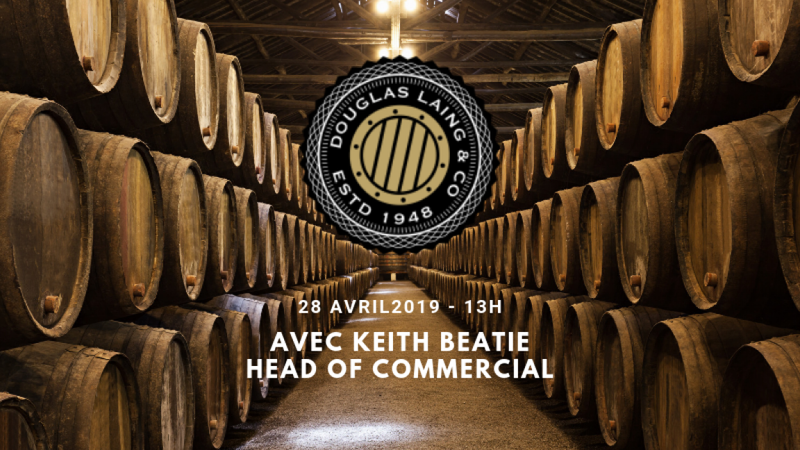 Une chance unique de faire sa rencontre et découvrir des whiskys de niche ! ...et ce, à un prix d'ami ! Slainte et une surprise de taille vous attend ! After starting his career in the whisky industry as the Visitor Centre Manager at The Macallan Distillery, Iain moved to Glen Moray Distillery in 2005 to manage and develop the Visitor Centre there. Having passed the General Certificate in Distillation Iain continues to develop his knowledge with study of the Diploma in Distillation by the Institute of Brewing and Distilling. After many years working alongside Graham Coull, Glen Moray Single Malt Master Distiller & Label 5 Master Blender, Iain has first-hand experience and insights into Glen Moray’s finest whiskies. As a Director and Treasurer of the Malt Whisky Trail, Iain also ensures the promotion of the distillery and Speyside as the place to visit for Scotch whisky. 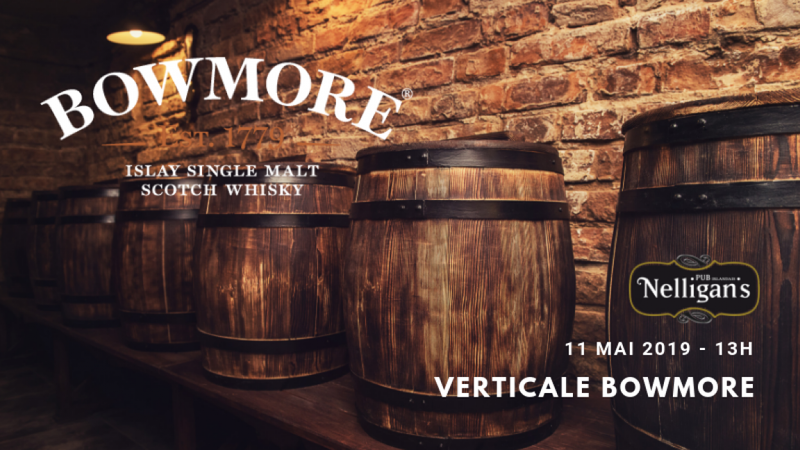 Iain worked on the development and release of a number of limited editions, including some award winning whiskies. 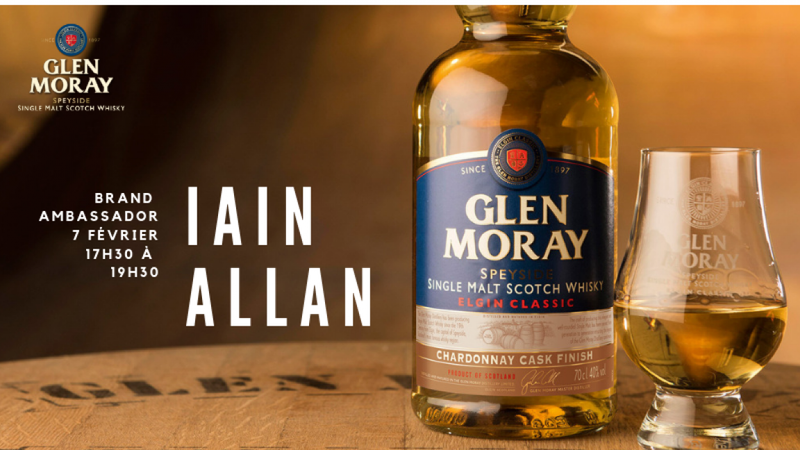 As Brand Ambassador Iain brings Glen Moray to both the UK and international markets. He conducts various VIP tastings around the world and hosts masterclasses at trade and whisky shows throughout the year. Continuing to grow and develop the visitor experience at the home of the distillery is still important to Iain. The Visitor Centre is frequently nominated for awards and has a reputation as a first class experience in Speyside. Have a good tasting ! 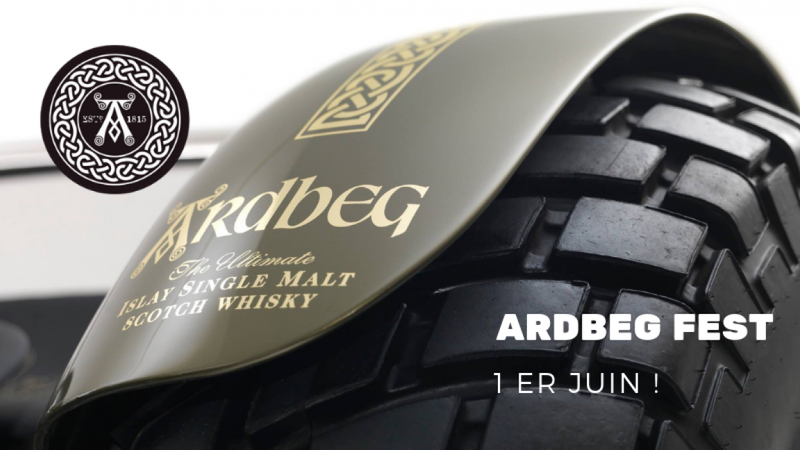 Ardbeg Fest - La journée partira en fumée !